The masonry heater is a radiant heat source fuelled by wood in its natural form. Radiant heat is emitted from the kachelofen/kakenlugnar and rather than heating the air in the room it heats people, objects and structures (thermal mass) with a healthy pleasant warmth similar to the warmth of sunlight through glass. 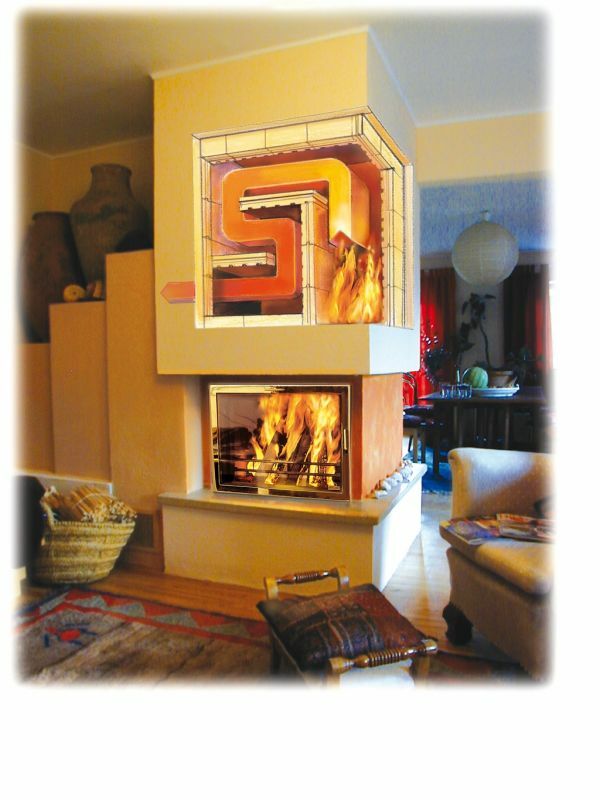 It is a perfect heating system independent of electricity and fossil fuels. It creates a relaxed living atmosphere in harmony with our environment which will the comfort centre of the home.